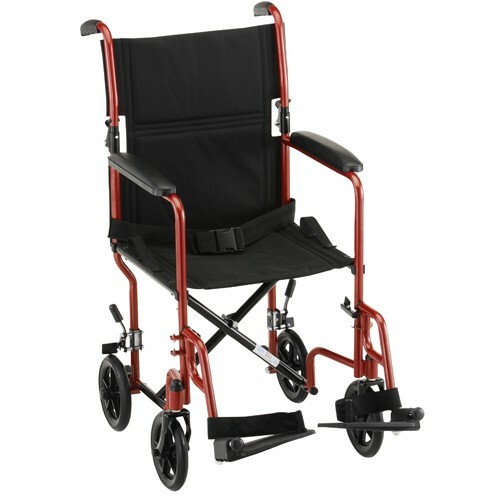 McCann’s Medical carries lift chair rentals. 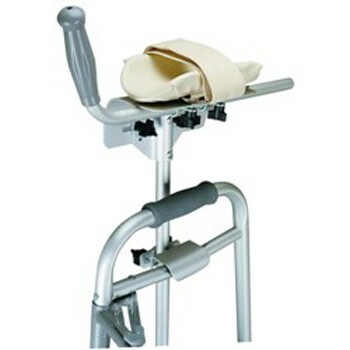 They are great for post surgery rehab or visiting family with limited mobility. 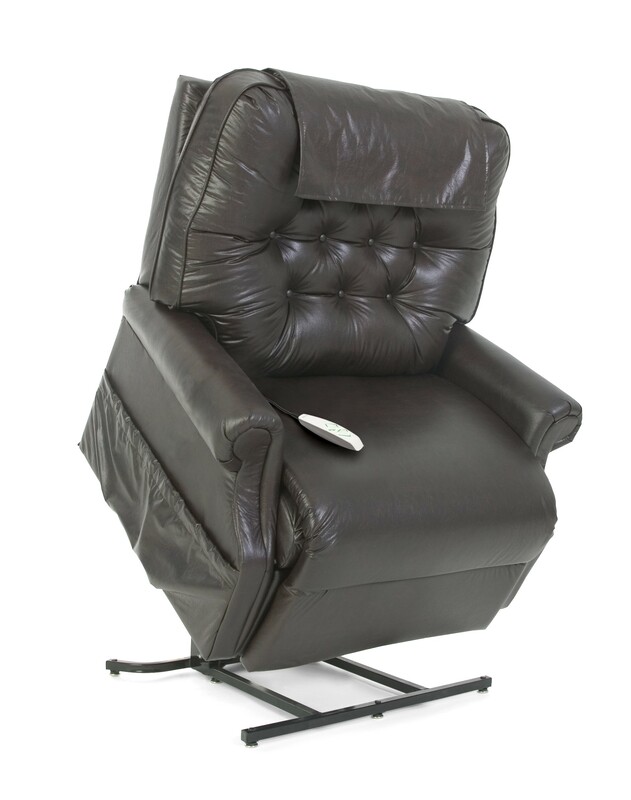 The Pride and Golden Technology lift chairs are great for getting you down or up. 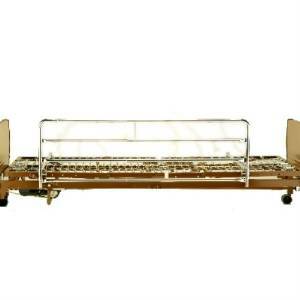 Easy to use and convenient to order. Our knowledgeable staff will find the right fit for you with rental medical equipment that is well maintained and in good working condition. We value your experience and know you have choices when it comes to renting medical equipment so we go the extra mile for you. Great people and good equipment creates an experience that we feel you will want to share with others in need of rentals.